A dense fog of emotions, a surreal dark beauty where a listener can lose their mind, travelling into hallucinating states. Far beyond what we generally recognize as Black Metal they’re dealing where the darker side meets post-rock and indie influences and shadings, nothing to do with the recent melting pot but forging a solid and personal style. 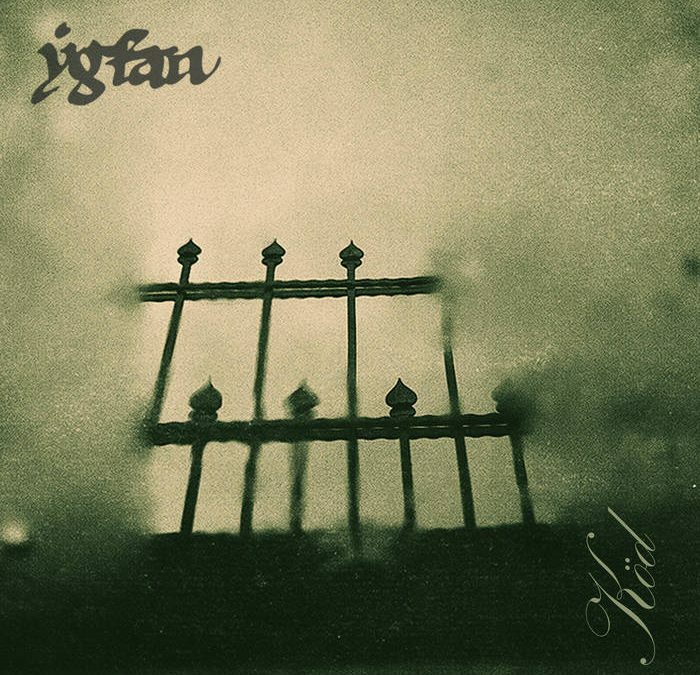 A Sad Sadness Song, ATMF section dedicated to the promotion of dark and evocative music, the home that contributed on the discovery by the scene of jewels like Svarti Loghin & An Autumn For Crippled Children is now ready to launch a new challenge with Ygfan. Luckely band members comes from different musical scenes providing an original result, dealing black metal, dark rock & folk elements.